In a marked change in tone and tenor, the Bar Association condemned the appointment of a High Court Commissioner saying that it was ‘gravely concerned’ of such appointment, whilst there were fit and proficient judges to execute the functions. 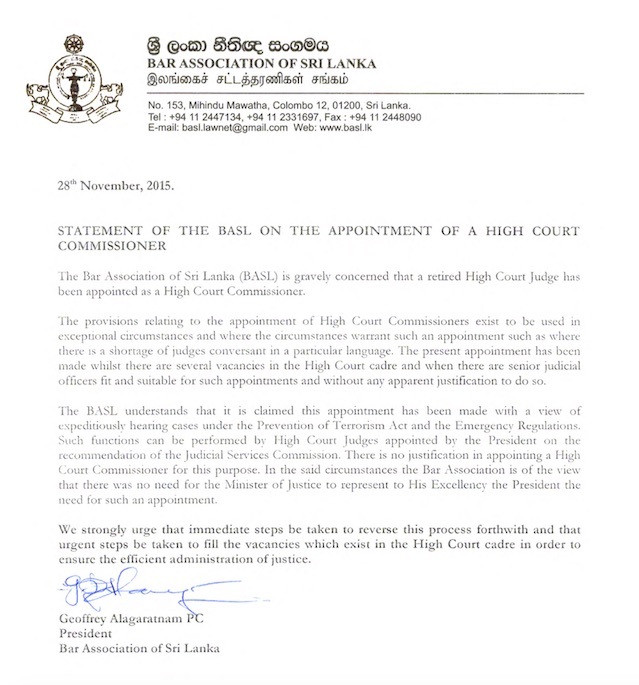 In a media communique signed by the President of the BASL Geoffrey Alagaratnam, the BASL calls for the immediate reversal of the appointment of the High Court Commissioner. While attempts made by Colombo Telegraph to ascertain the name and the function of the High Court Commissioner did not bode well, the BASL said the appointment was to expeditiously hear and determine matters relating the Prevention of Terrorism Act and the Emergency Regulations. 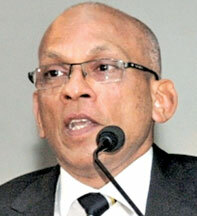 President BASL has come out hard on this appointment which emits all the flavours of a sinister act. Not mincing words and never sparing the Minister or the President, he has called stridently for the reversal of the decision. Nothing mystical surrounds high office, judicial, ministerial or higher. The occupier lends it stature and imparts the mystique. Robert Emmet – Irish patriot – addressing the Judge from the dock said famously two centuries ago, “Through a revolution of power, we can change places but never change character”. Let BASL be ever active and publish their strictures in a bid to change the prevailing culture. BASL should be constructive and work actively to speed up justice and educate the judges and lawyers NOT to drag cases. 2. Corruption cases of politicians and MPs. This is urgently needed for justice to be served to the people of Sri Lanka. The BASL should work towards this rather than issue vague statements. You have been unable to camouflage your Racism! At the rate that My3 has speeded up appointing all the discredited rogues of the previous administration to high government posts I will not be surprised if Mohan Pieris will be appointed High Court Commissioner – My3 has excelled in the art of ‘jobs for the boys’. 1) Why must the President of the Association sign a letter of this type when there is a Secretary to do the needful? 2) Why must a retired judge be appointed when there are vacancies as alleged by the President of the Association? 3) Who decides that which of the High Court Judges / Commissioners to hear a given case when there are a number of judges / commissioners to hear cases in a given area? In this instance it appears to be the executive branch of the Government which is not something acceptable. 4) If there is a process to expedite the trials of detainees, which remains to be a topic of discussion for years, why must the BASL or its President virtually put in a damper? 5) Geoffrey speaks of exceptional circumstances in appointing Commissioners of the High Court. Does the relevant law state that? My research does not indicate so. He again speaks of language as an exceptional circumstance. I am sure that language was never a serious barrier in delivering justice. 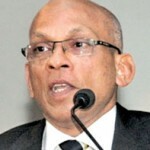 This judge Iranganie Perera is a useless, lethargic judge, all other judges know this. She is not bright or smart. That is why the Govt picked her to please the Tamil minority. She was the darling of a former Chief Justice so rose the ladder.